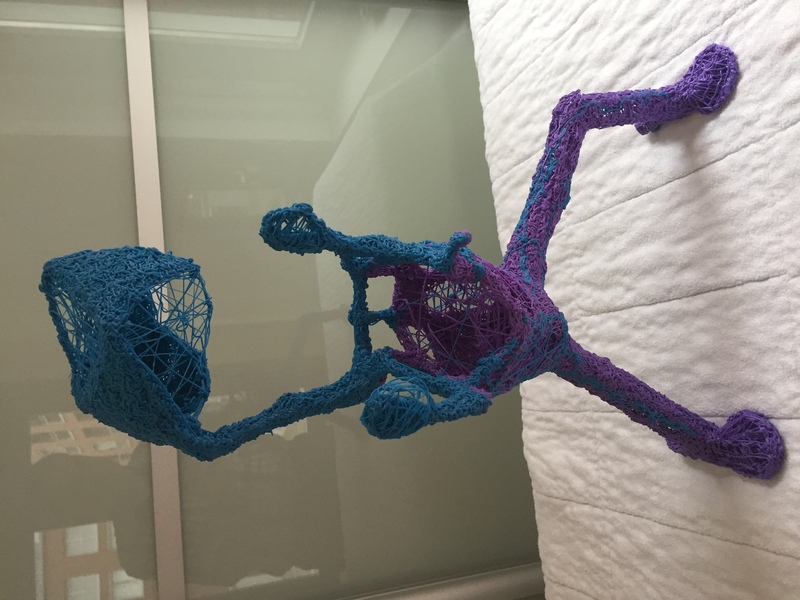 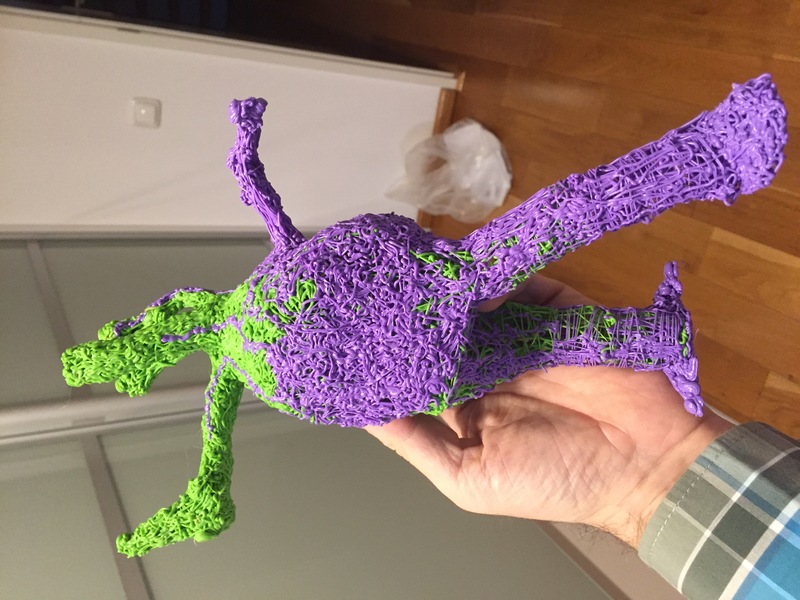 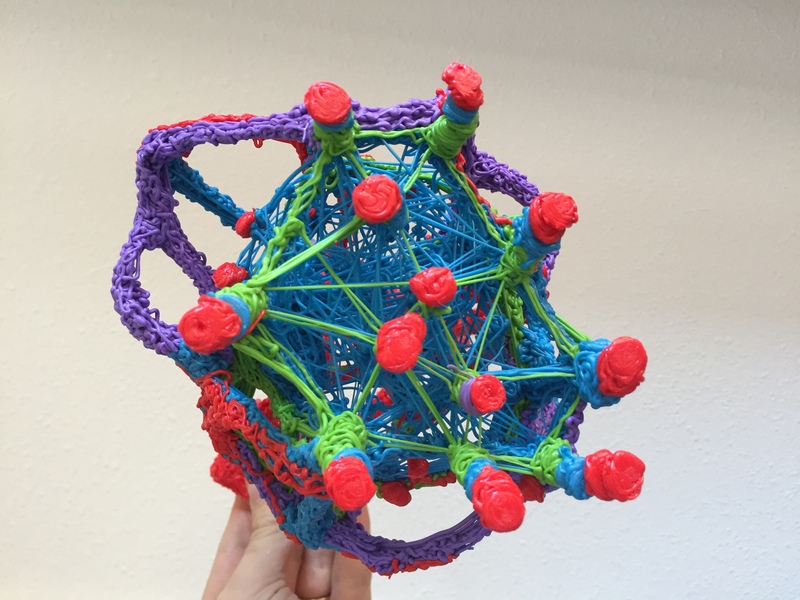 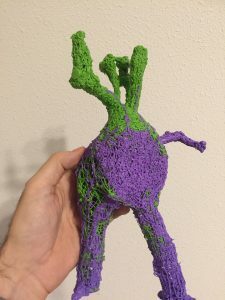 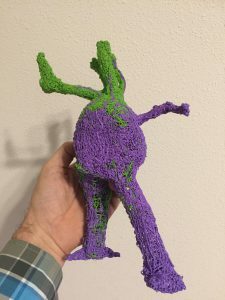 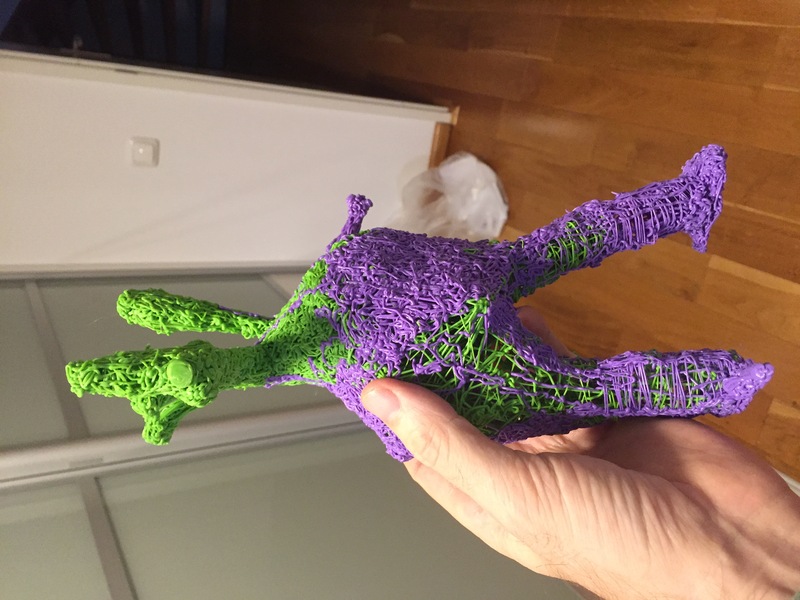 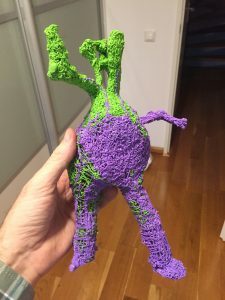 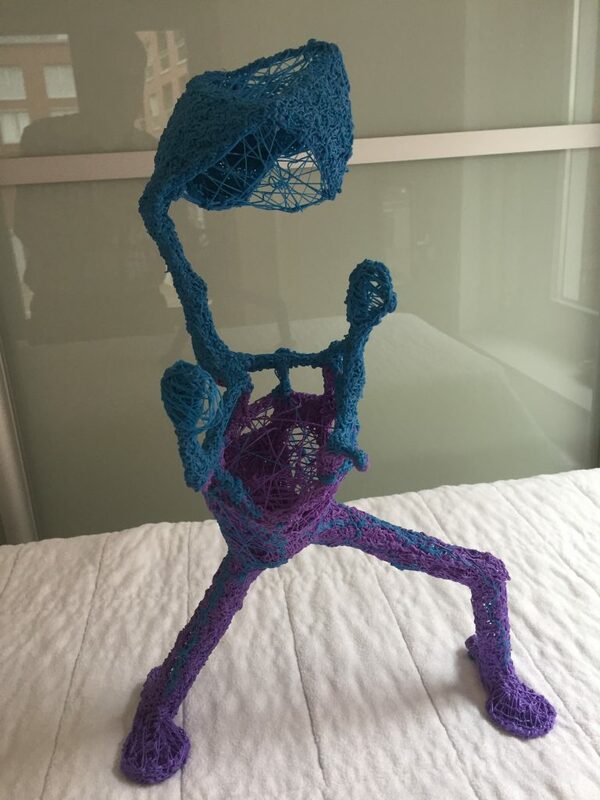 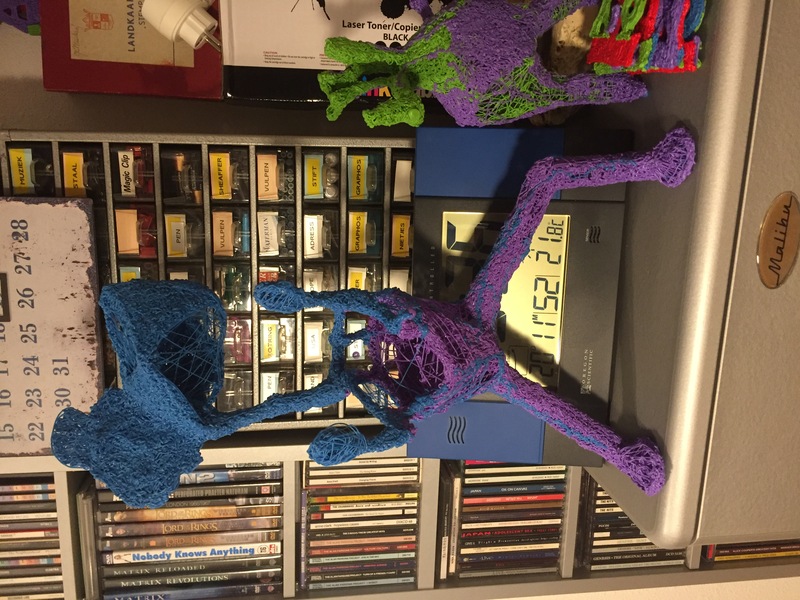 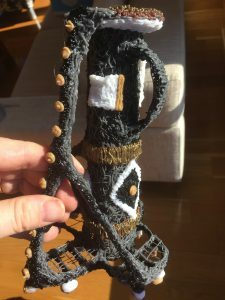 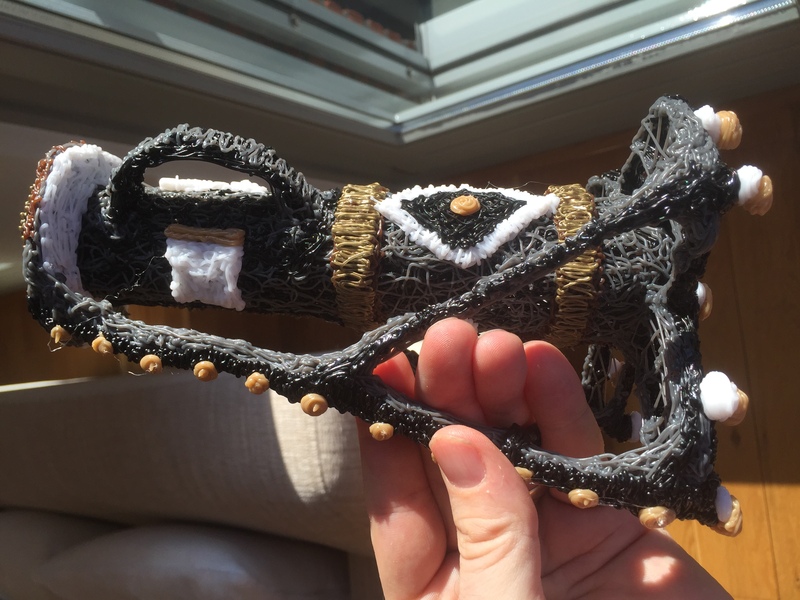 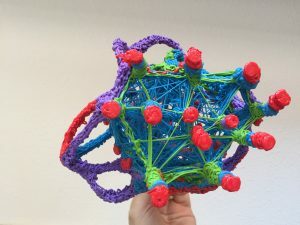 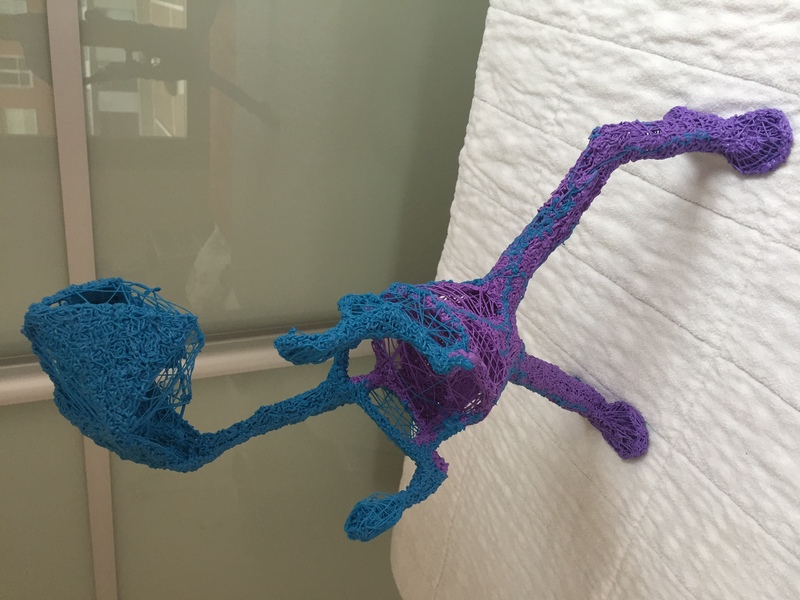 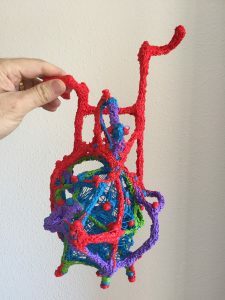 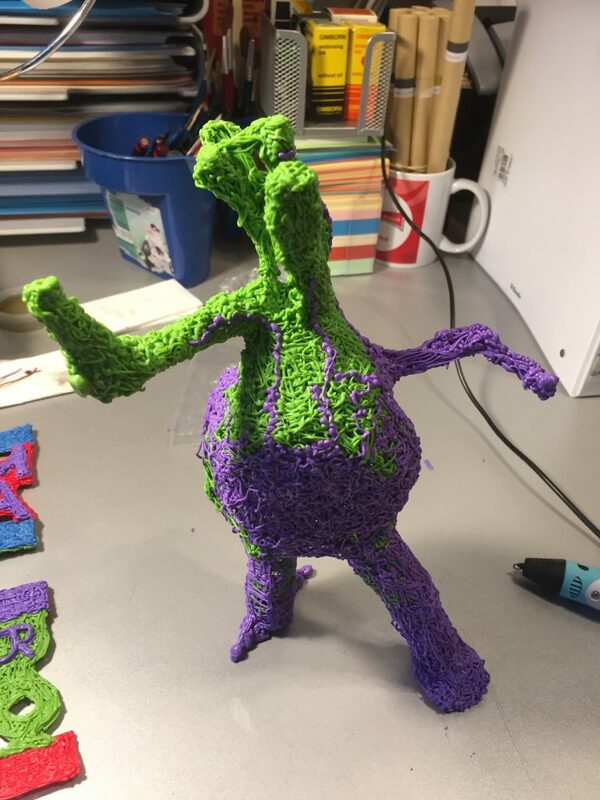 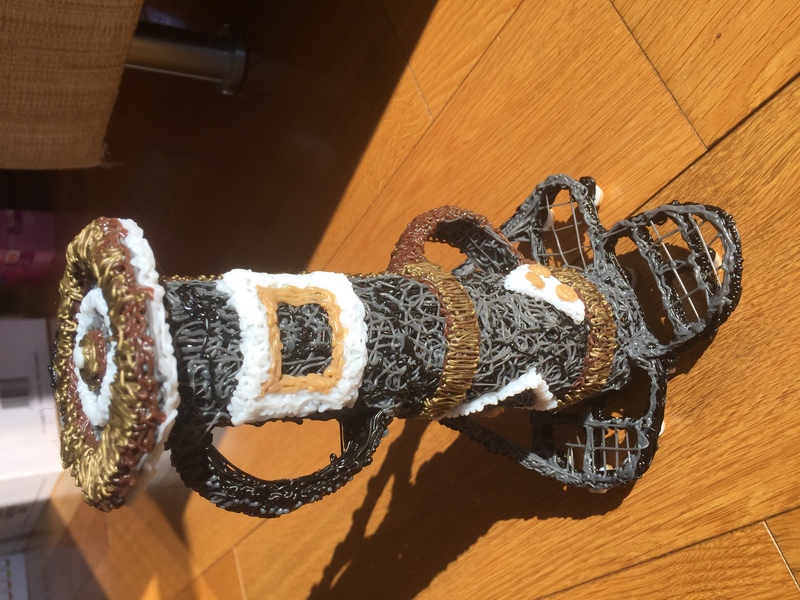 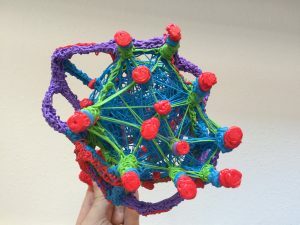 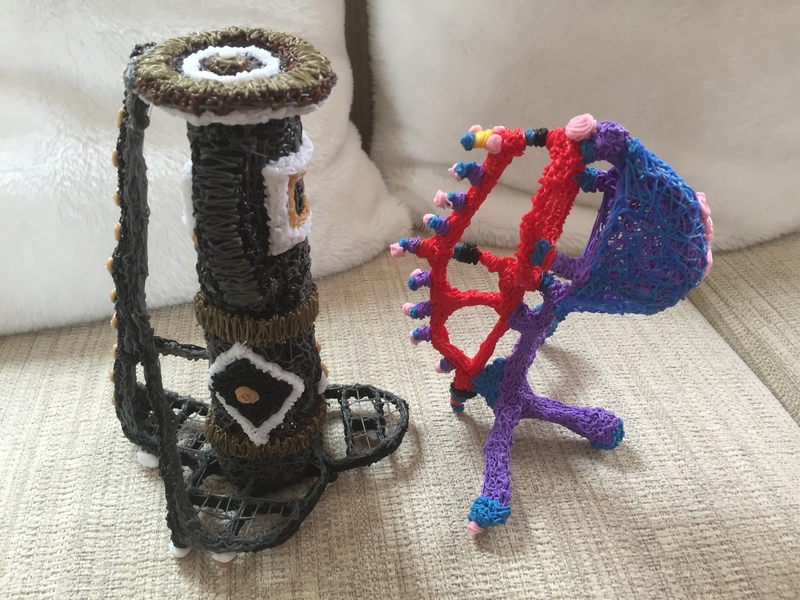 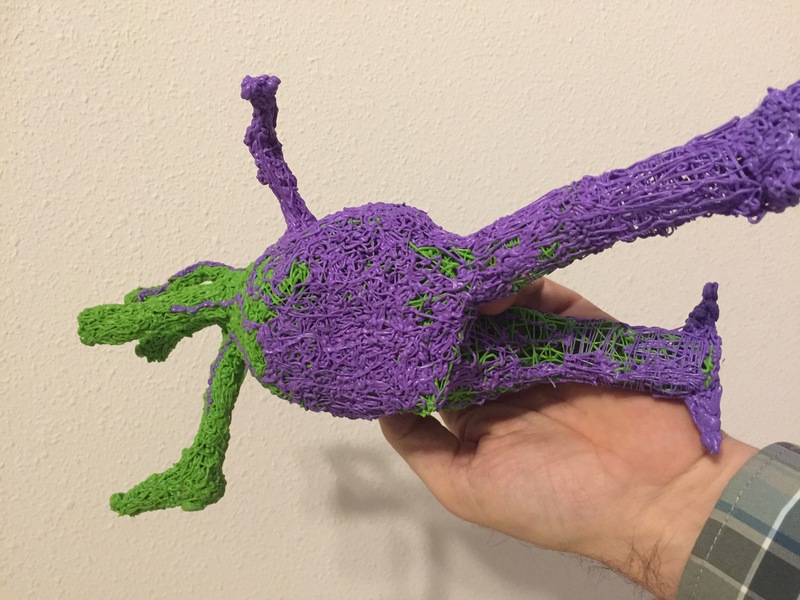 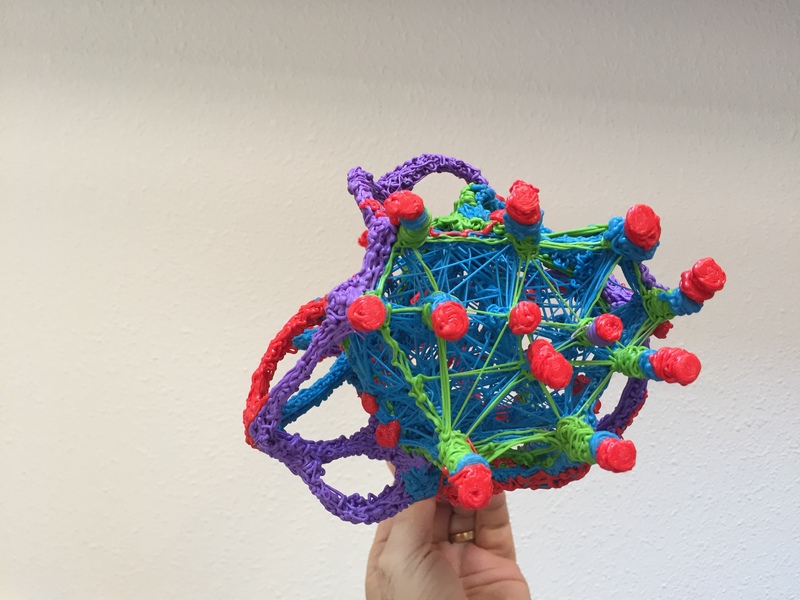 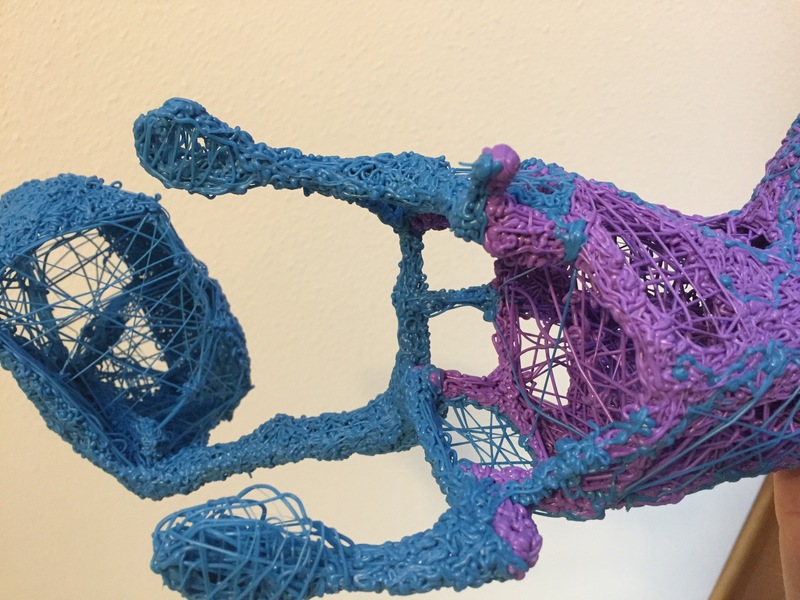 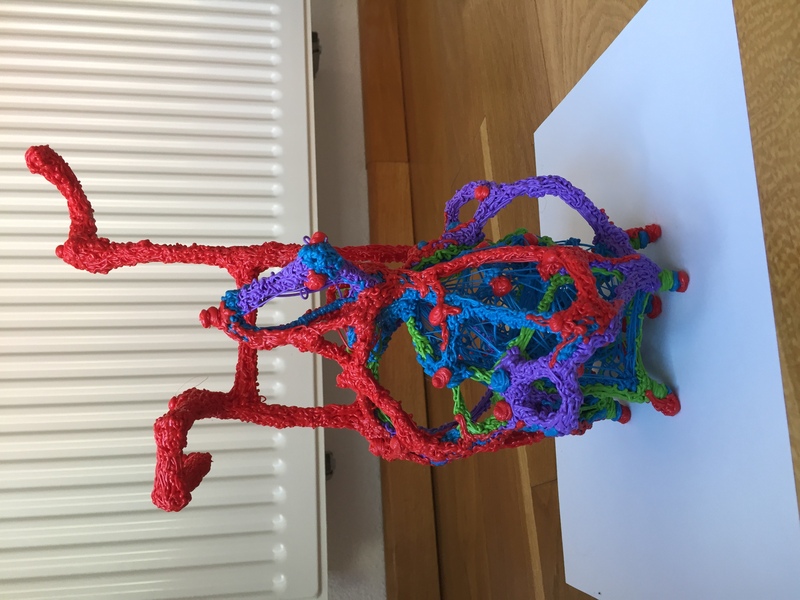 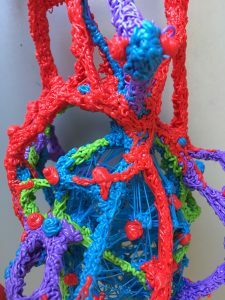 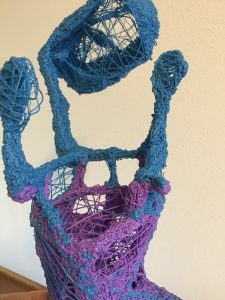 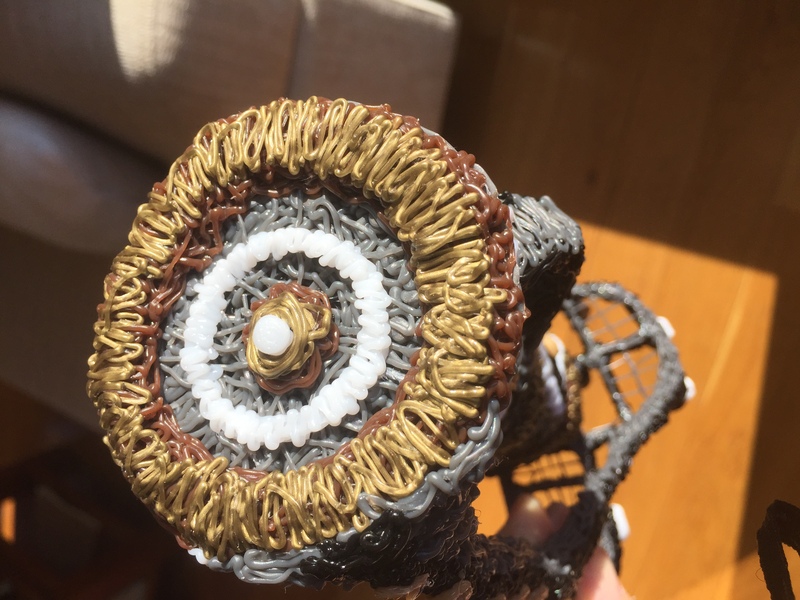 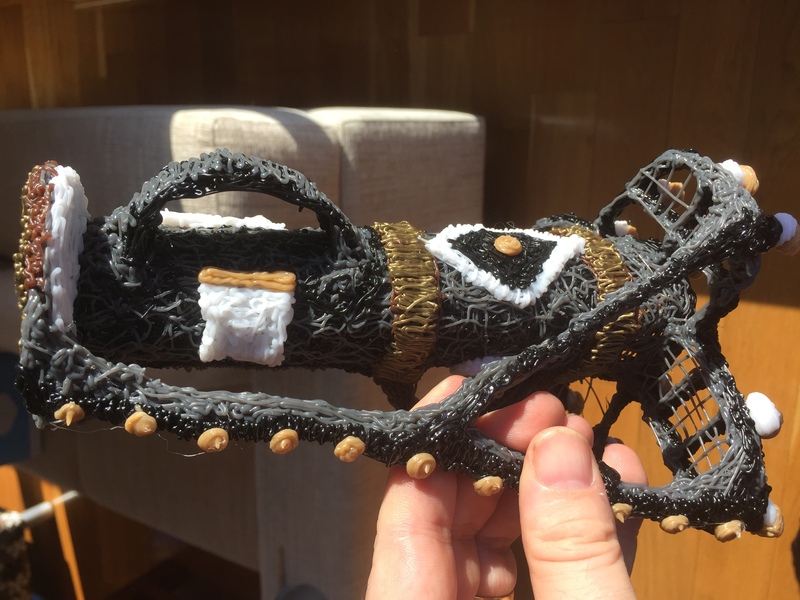 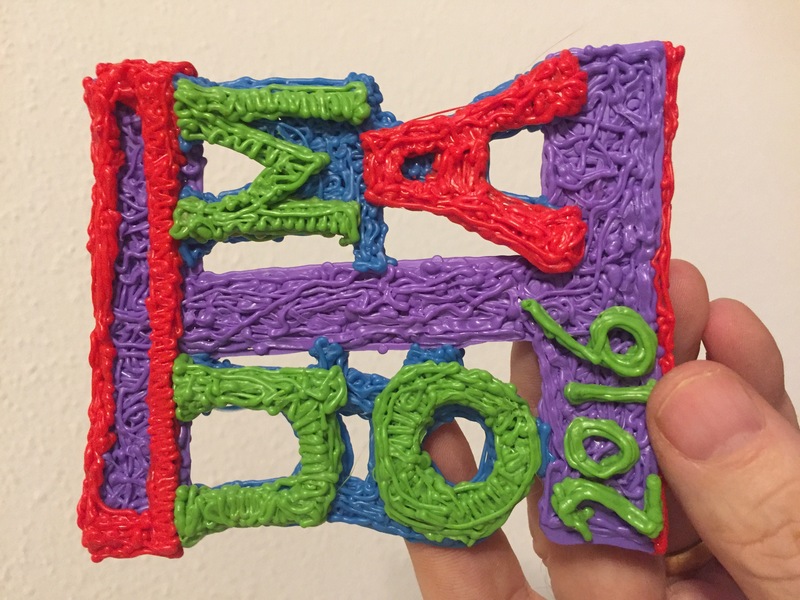 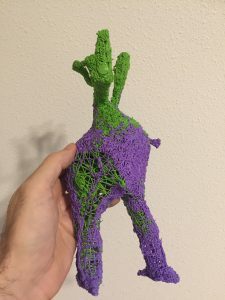 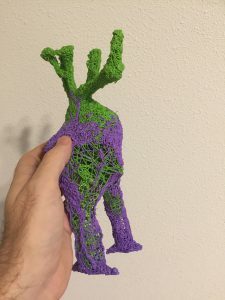 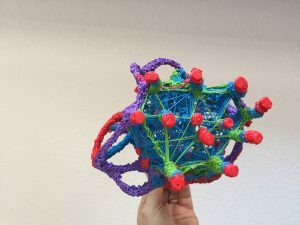 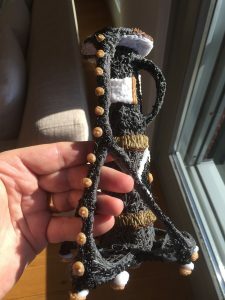 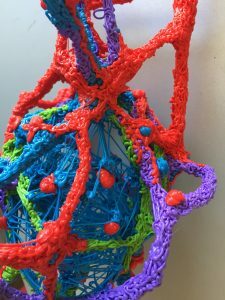 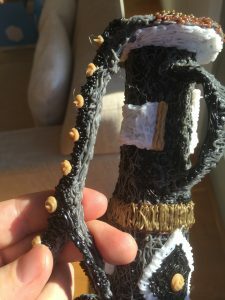 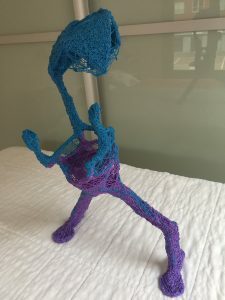 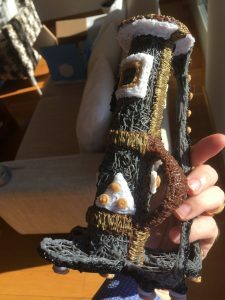 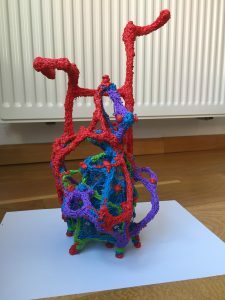 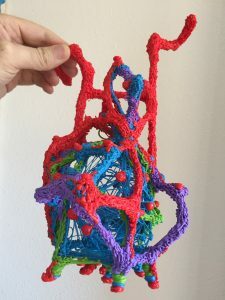 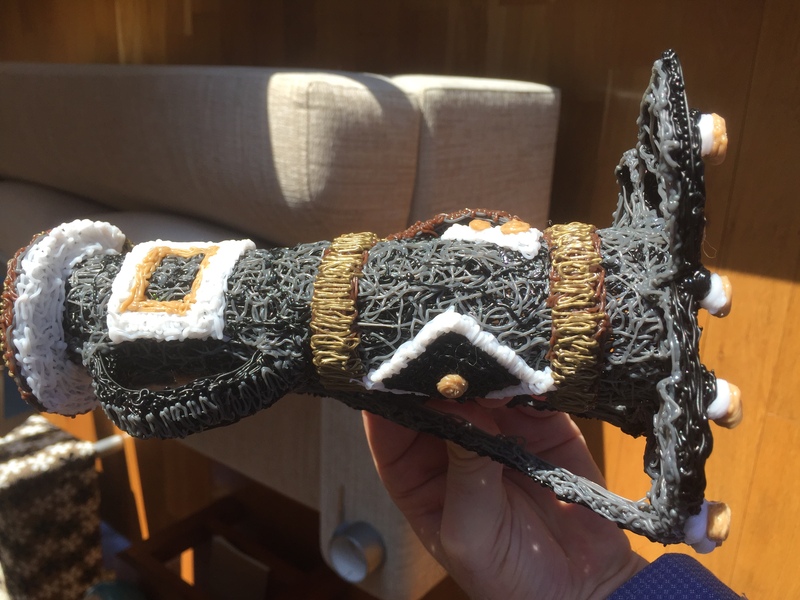 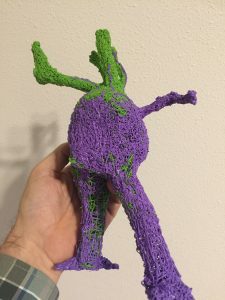 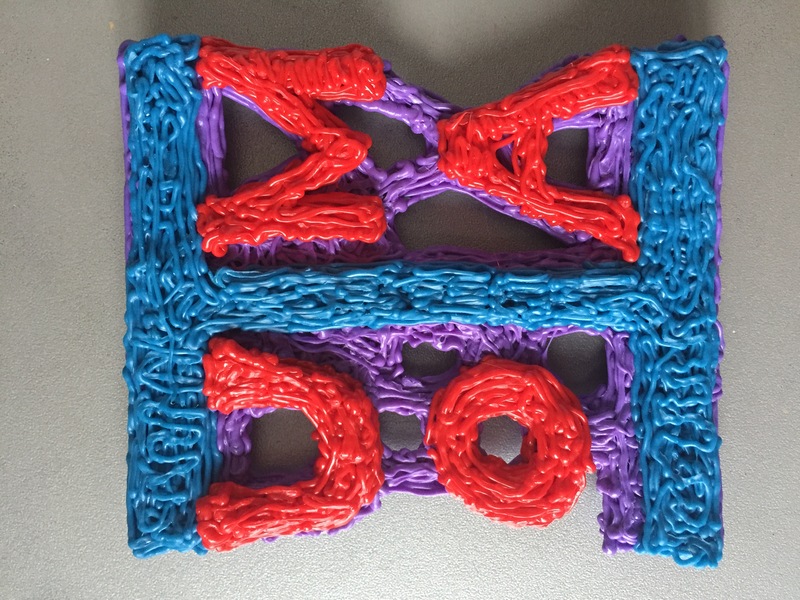 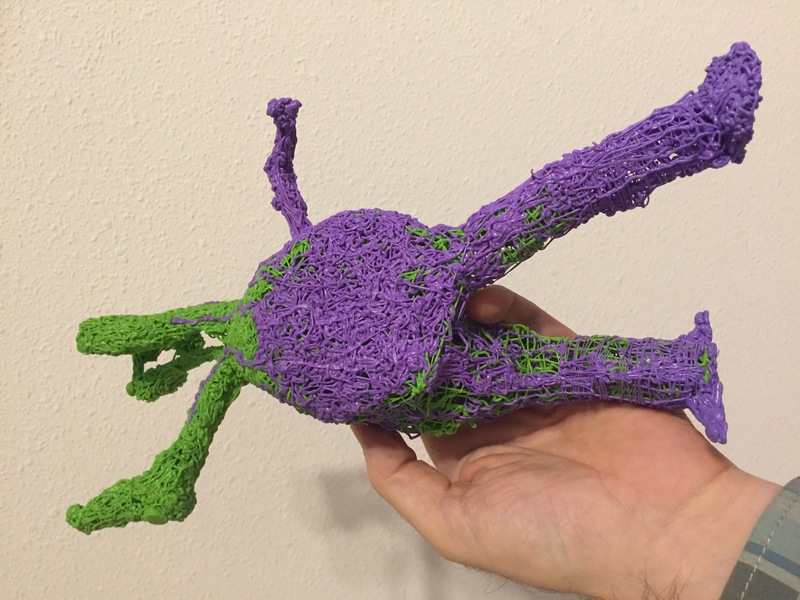 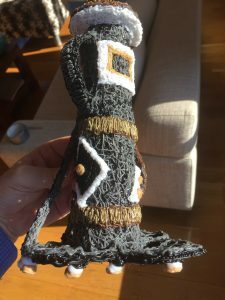 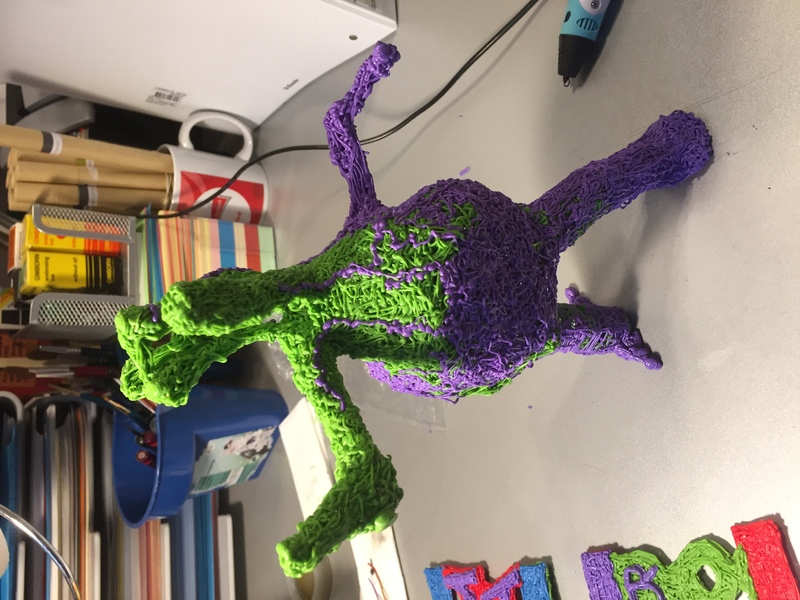 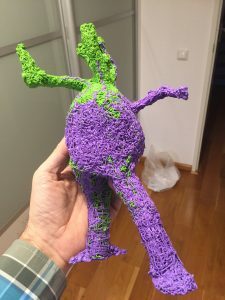 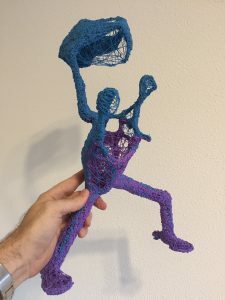 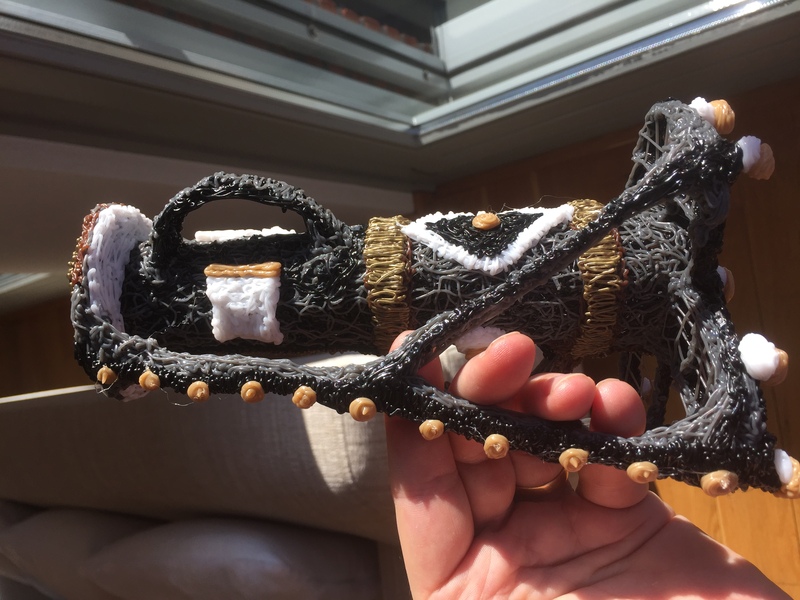 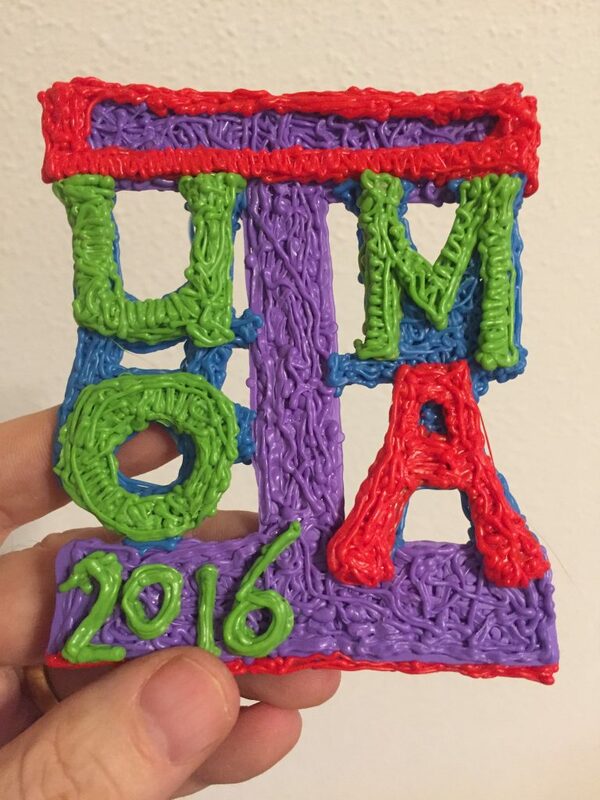 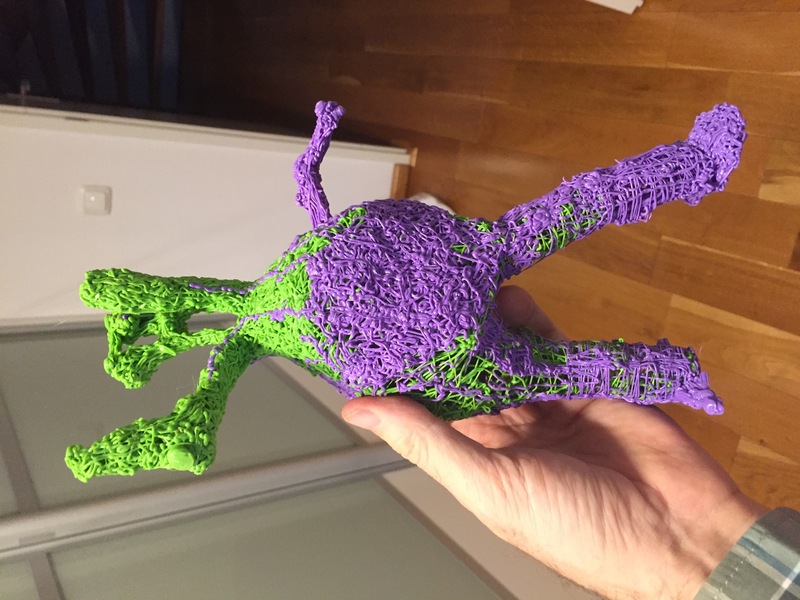 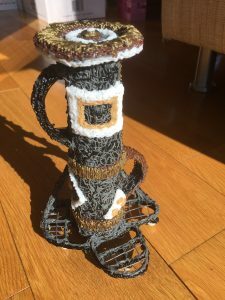 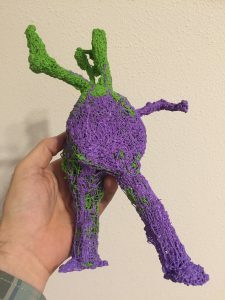 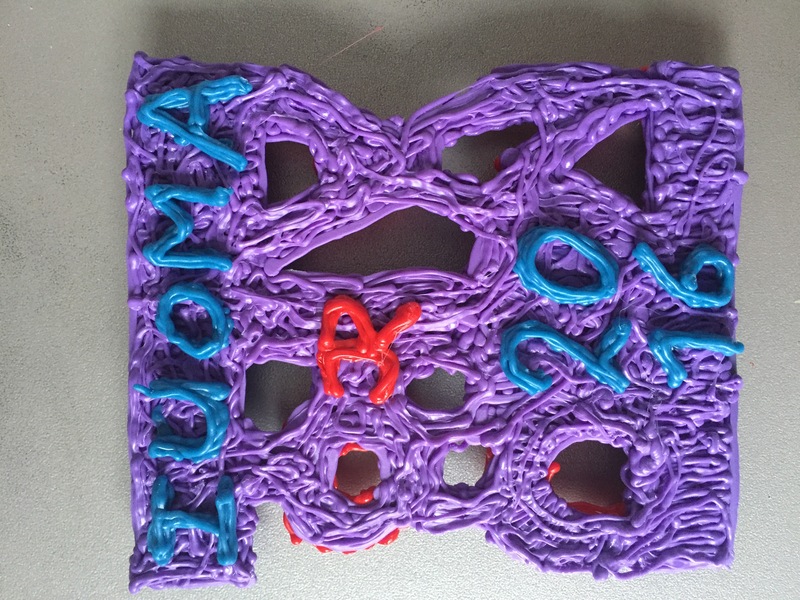 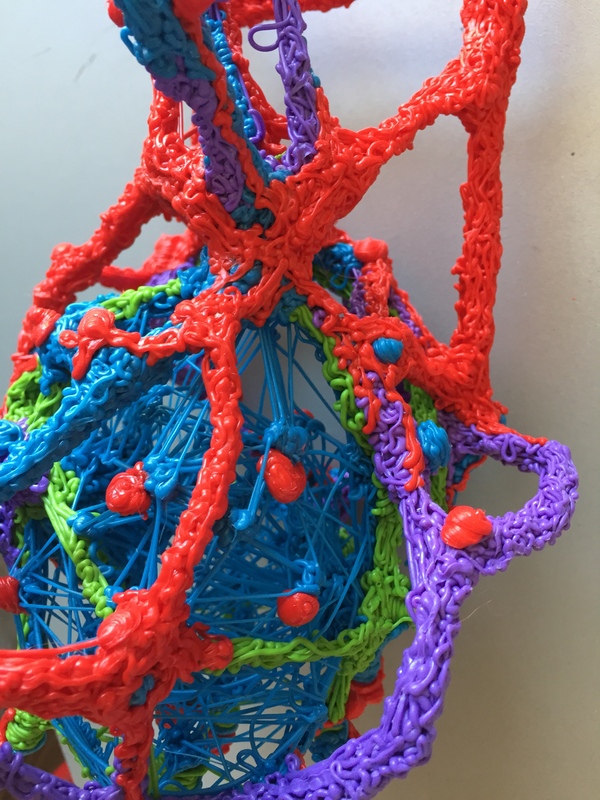 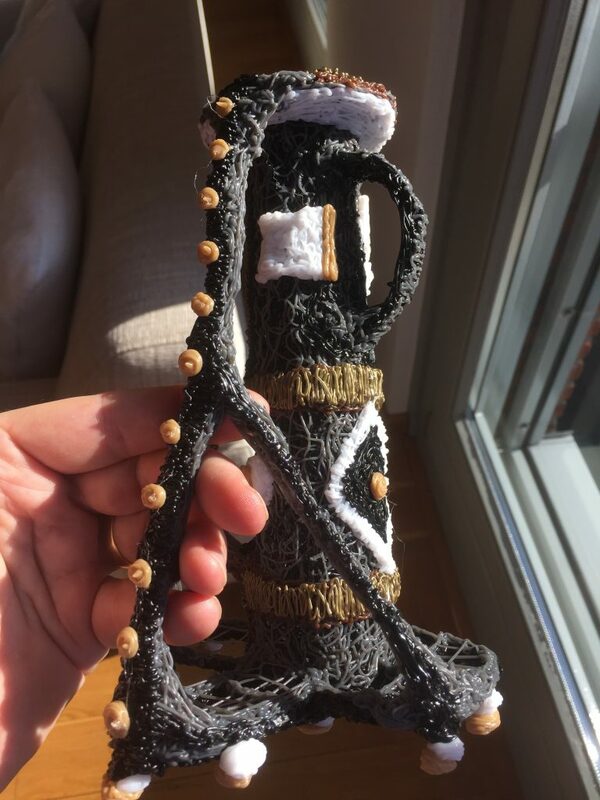 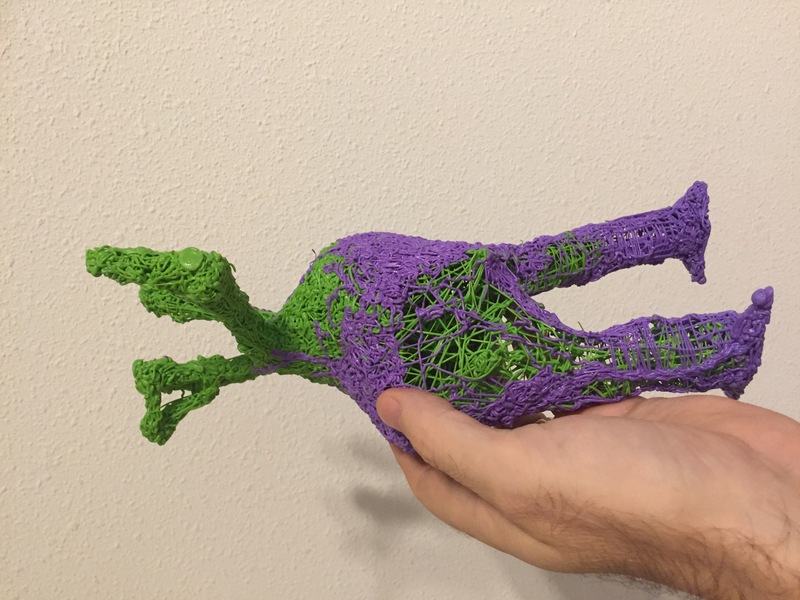 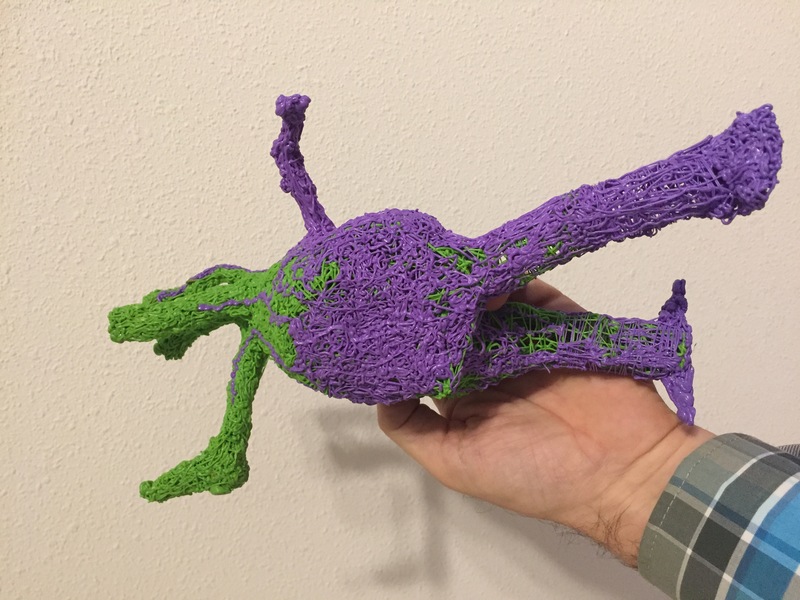 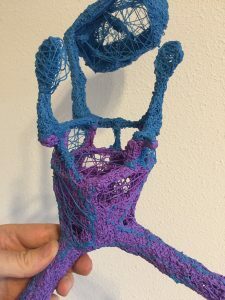 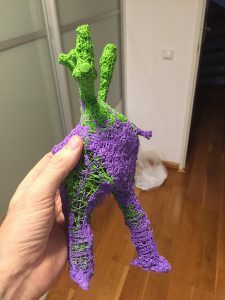 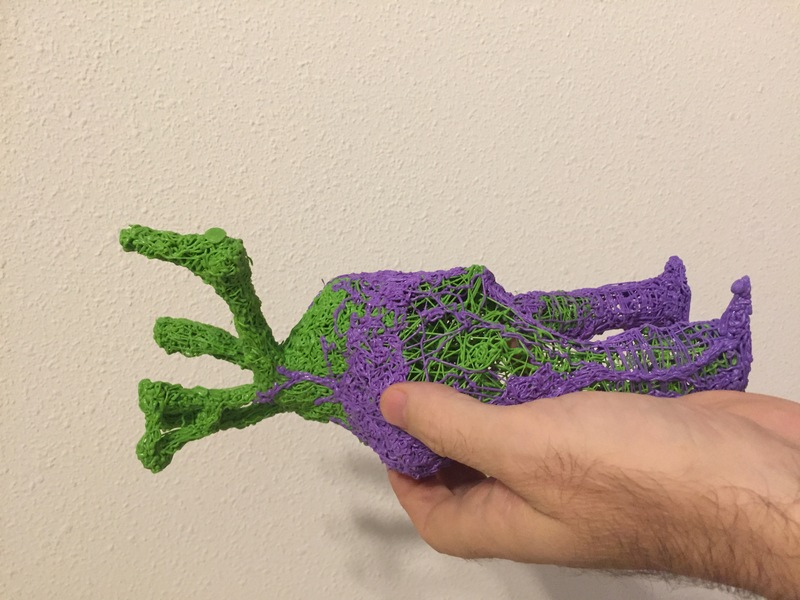 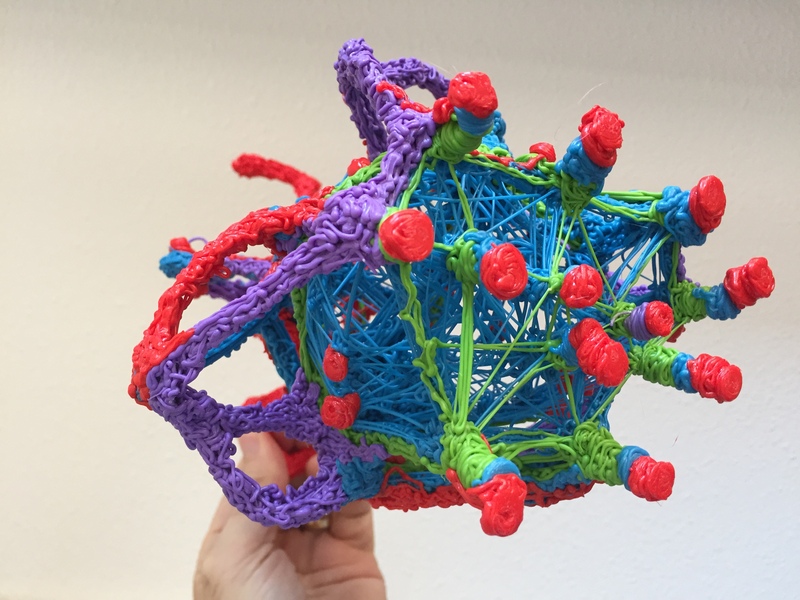 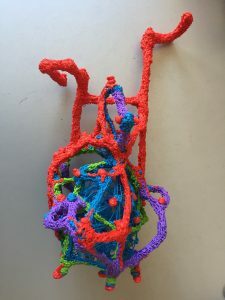 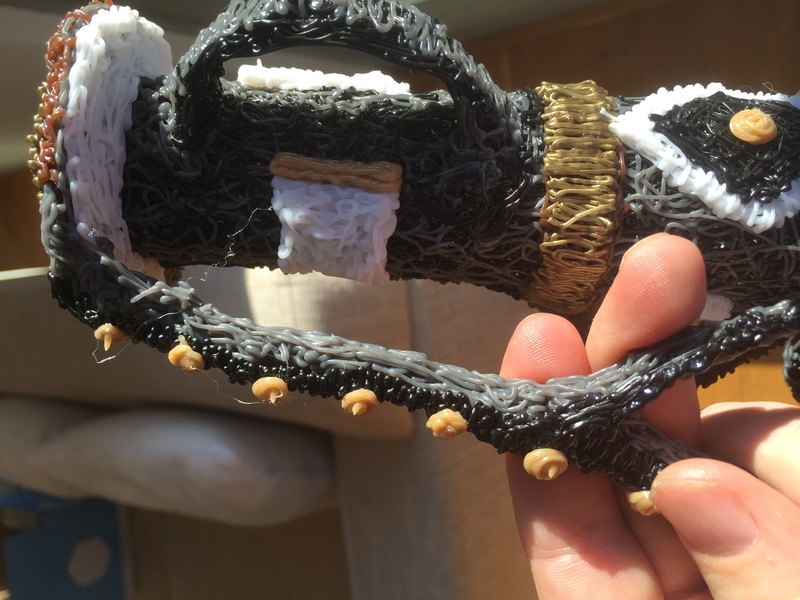 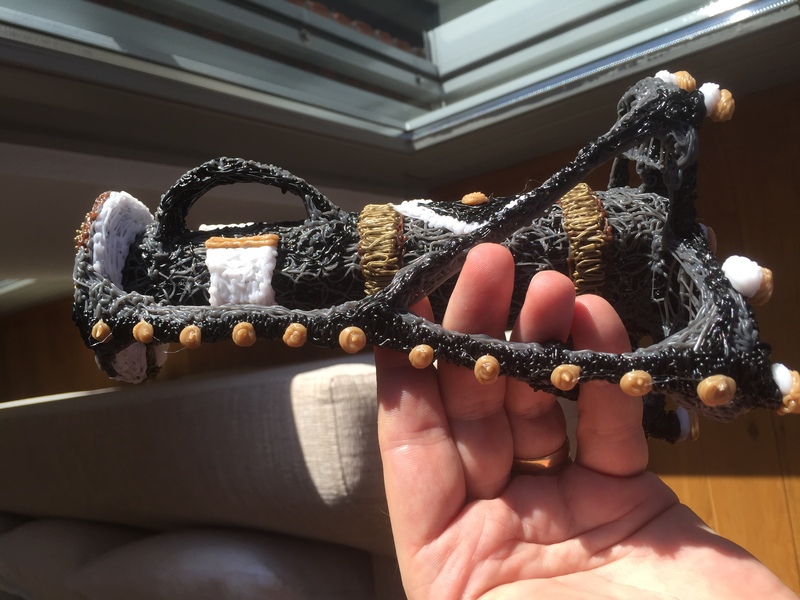 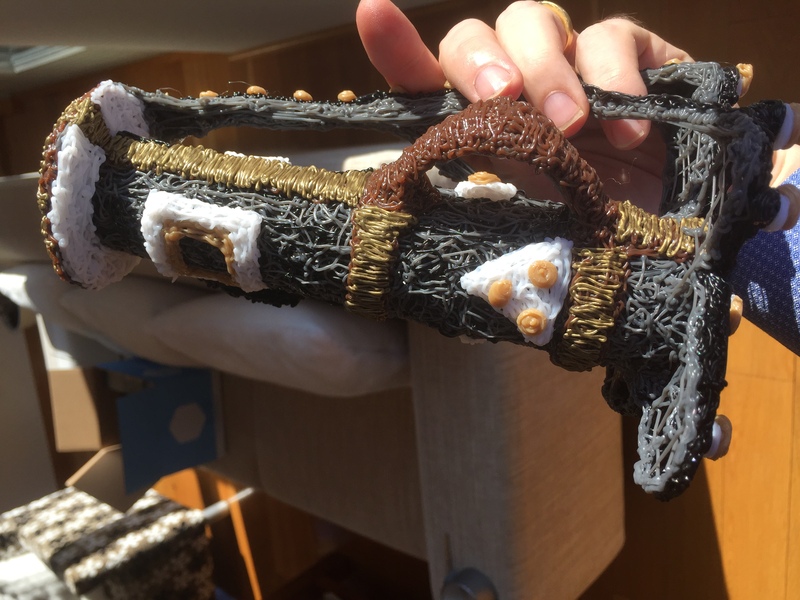 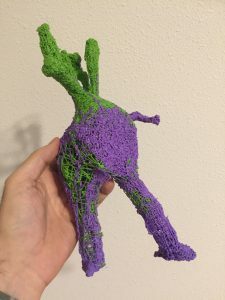 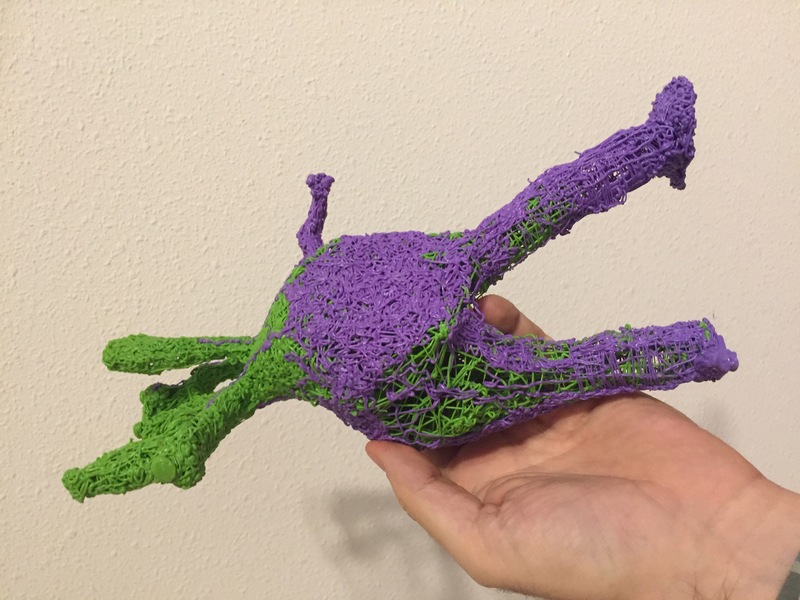 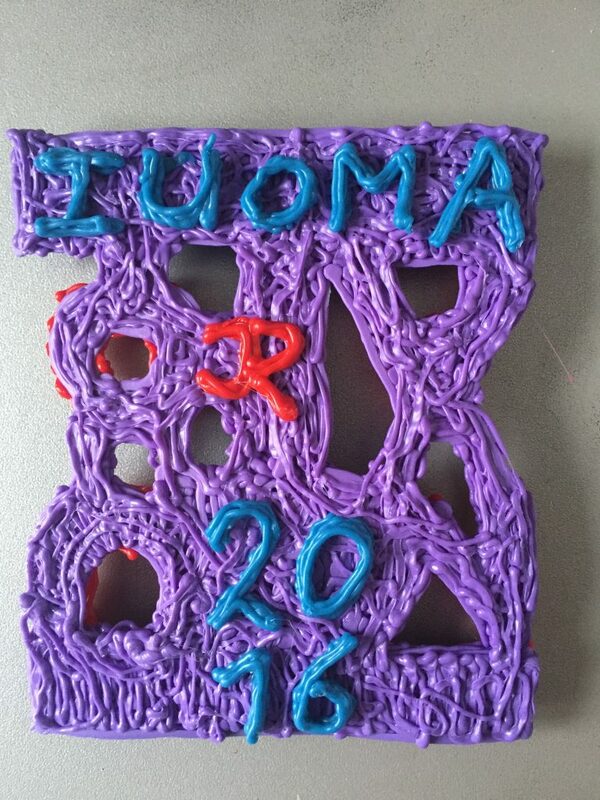 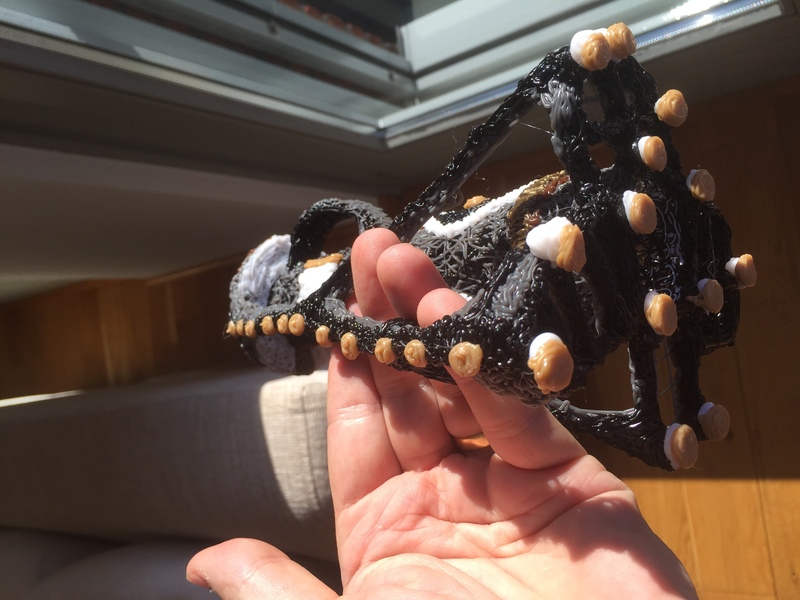 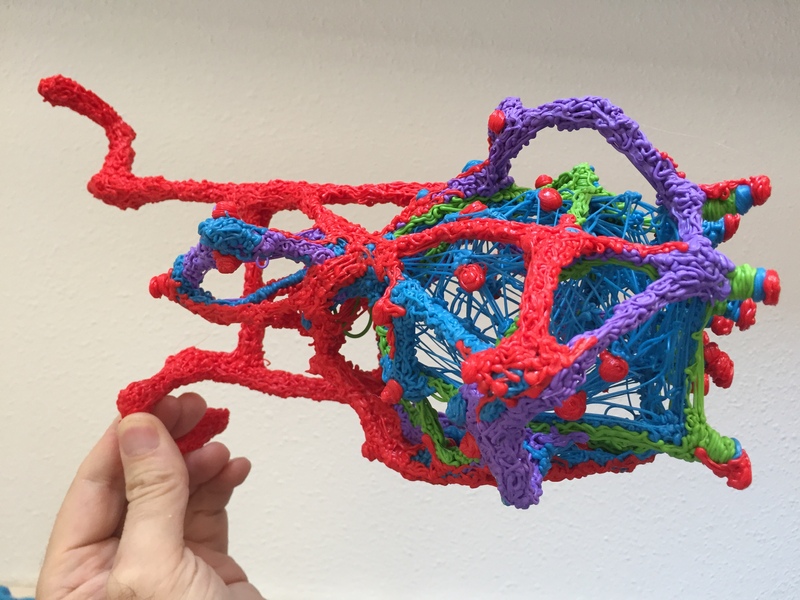 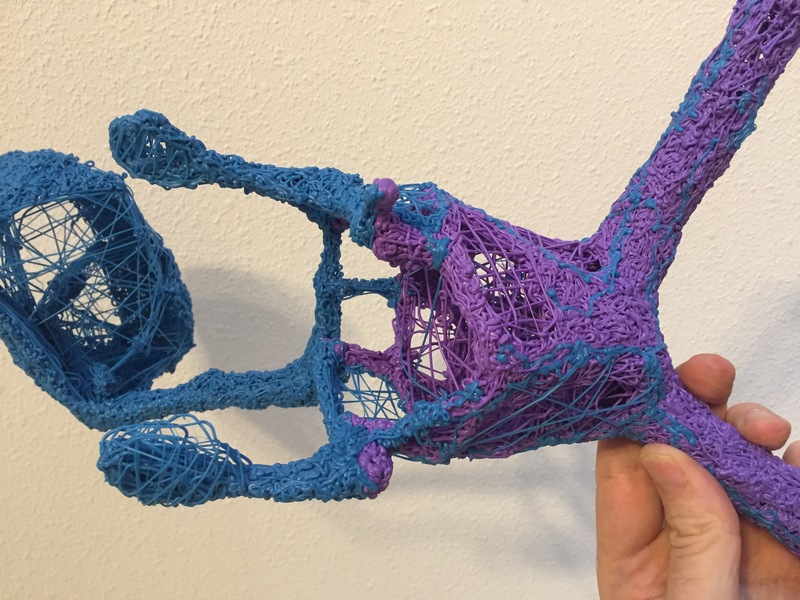 3D Pen – Page 2 – iuoma.org – Interested in Mail-Art? 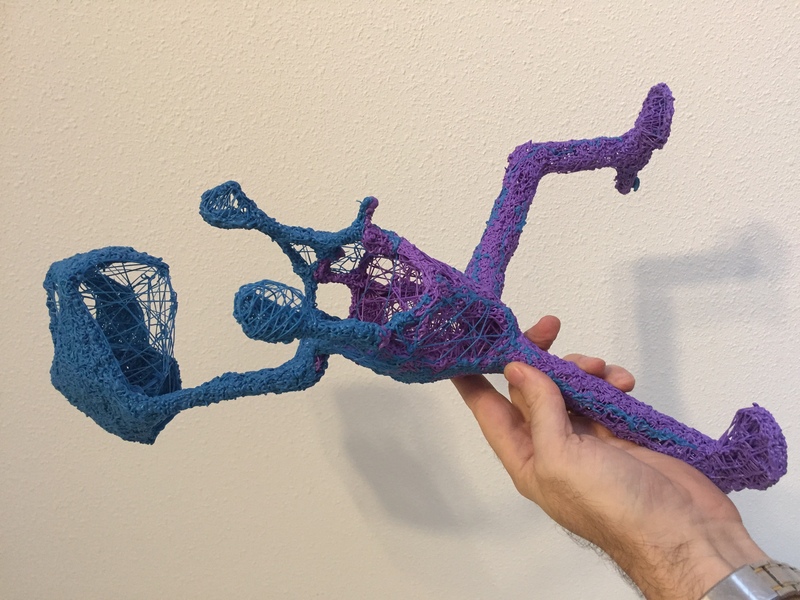 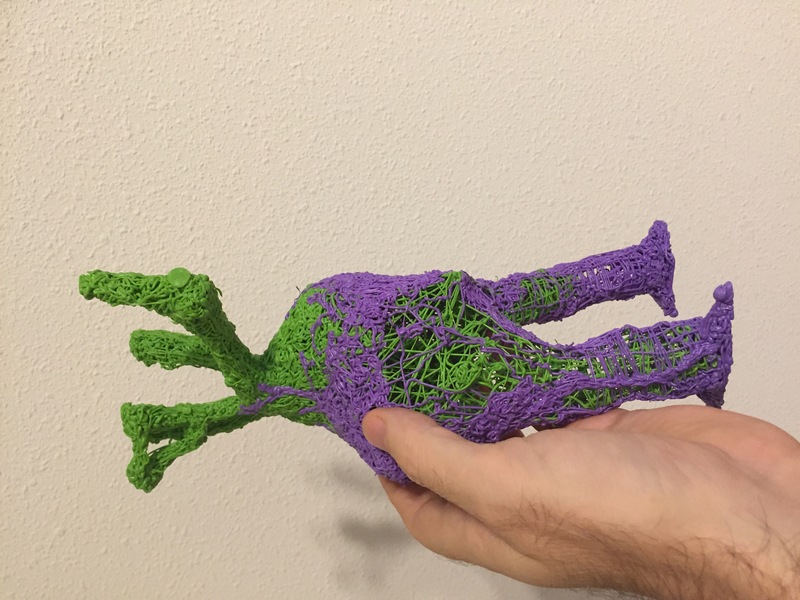 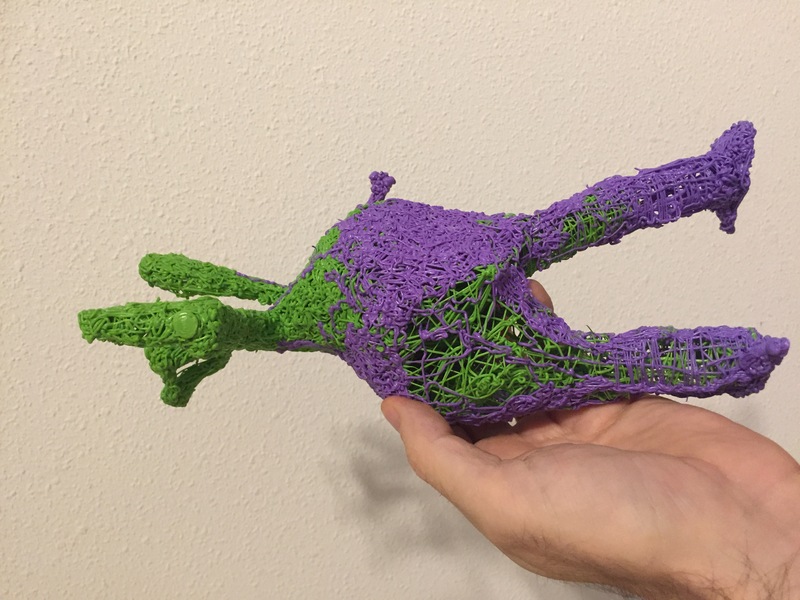 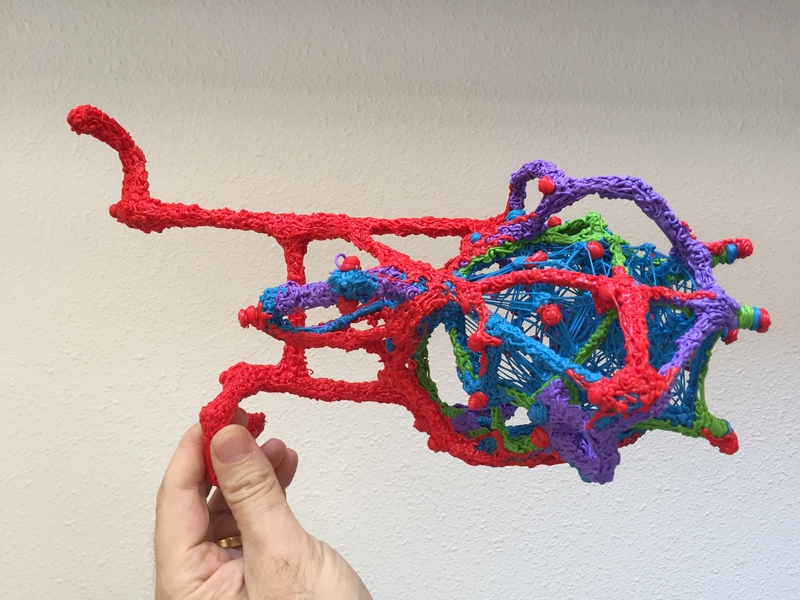 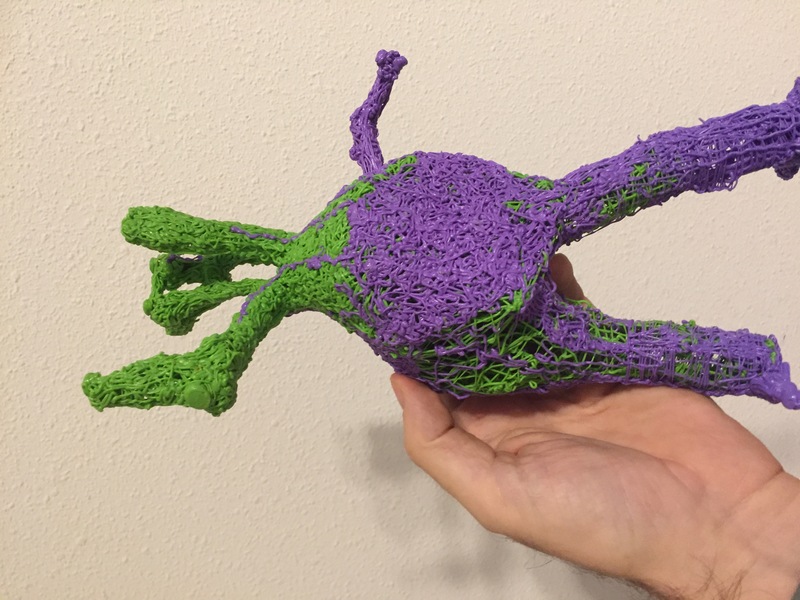 Made this new work with the 3D pen today. 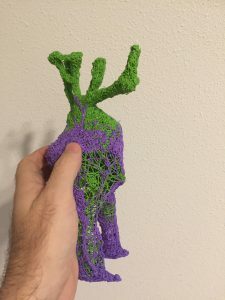 The whole piece took over 5 hours to make, but I am happy with the technique I developed to make 3D opjects with the pen. 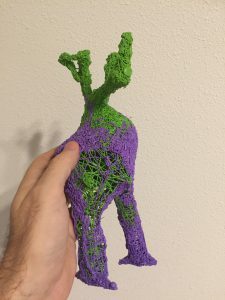 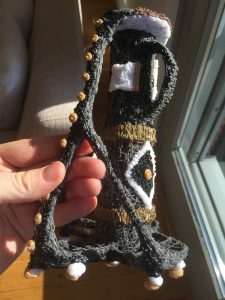 The object can stand on its own and looks different from every angle you look at it. 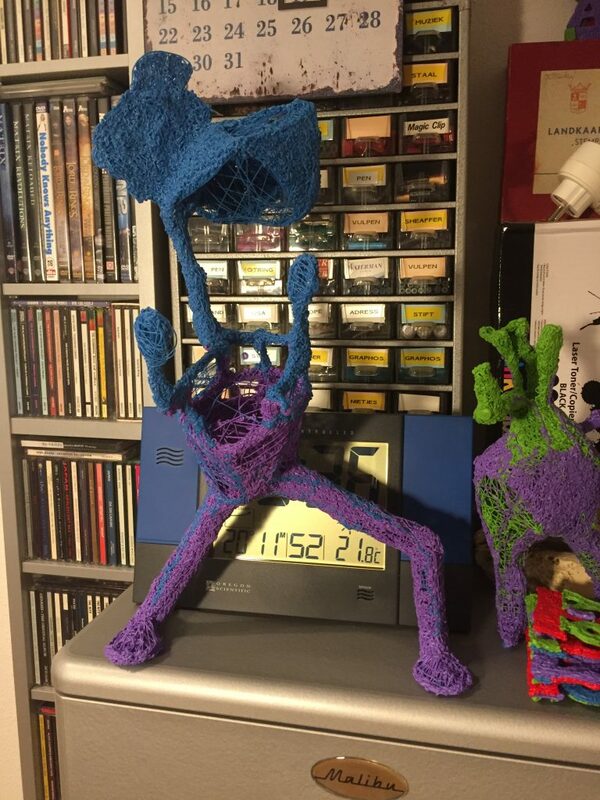 Still have to sign it, and then figure out the title. 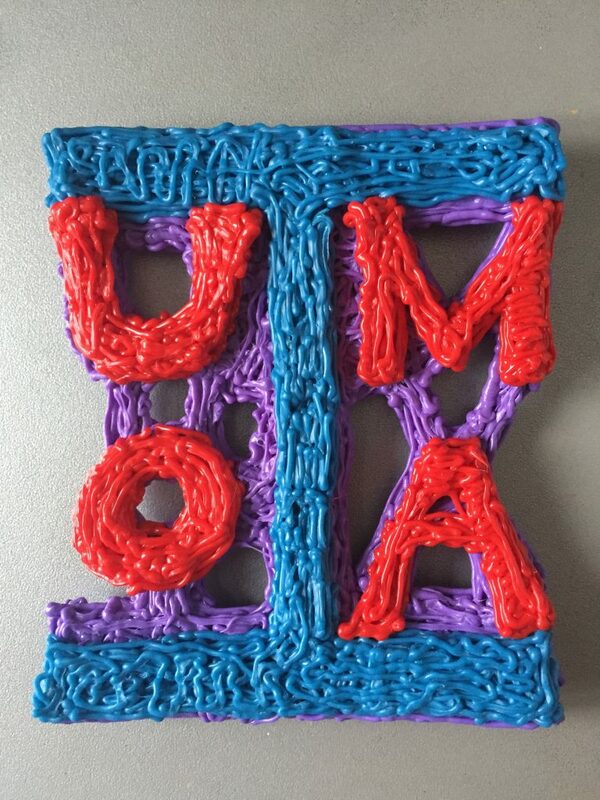 Made some new 3D logos for the IUOMA with the MyRywell 3D pen and they got finished today. 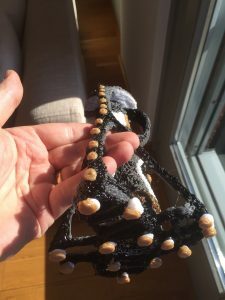 They always have a front and backside and have become lovely objects too.